Louise Phillips Writer: In the mood!! 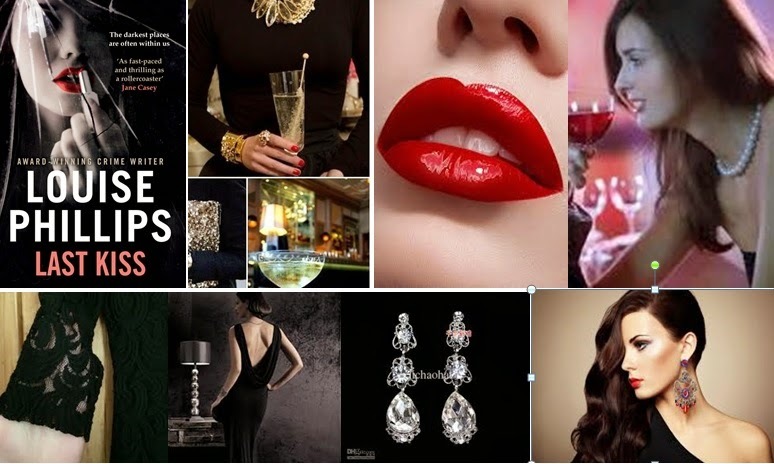 So the mood board for Sunday's trailer filming of the LAST KISS femme fatale looks a little like this. Thanks to Colin of La Sirena restaurant in Malahide for allowing us in. We'll have fun! !